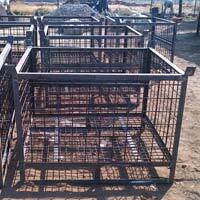 We are enlisted amidst the well-known Manufacturers and Suppliers of a wide range of precisely designed MS Fabricated Products. 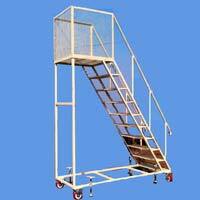 Our array is inclusive of MS Fabricated Stands, MS Fabricated Trolley, MS Fabricated Ladder, Garment Storage Rack and Engine Skids. 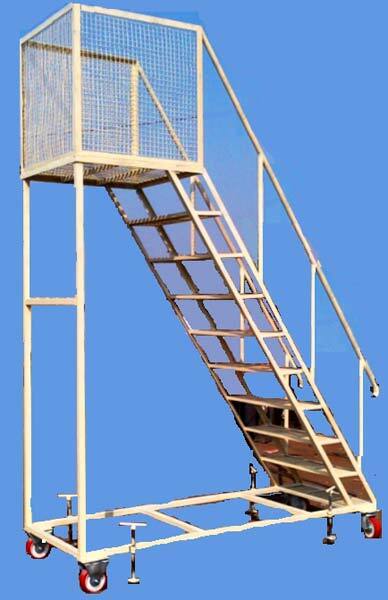 Buyers can contact us for obtaining bulk quantities at reasonable prices! 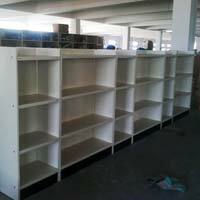 The company is known as one of the prominent Manufacturers and Suppliers of Garment Storage Racks in Pune (India). 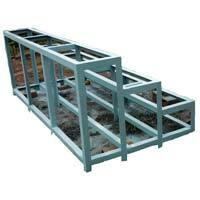 The Garment Storage Racks, offered by the company, are manufactured using the best grade Mild Steel. 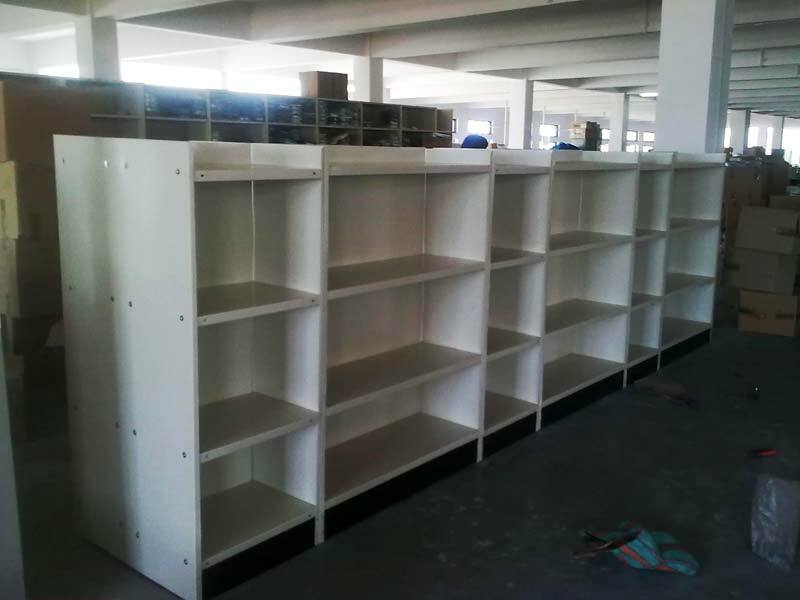 The entire range of the Garment Storage Racks is known for its unsurpassed quality.